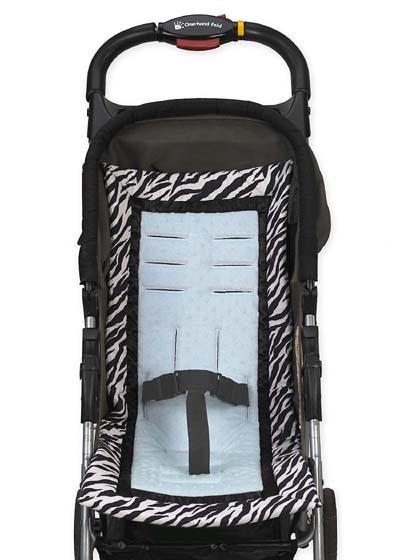 Beyond-Bedding: New Designer Padded Stroller Seat Covers! These adorable new JoJo Designs stroller pad liners are a must have! 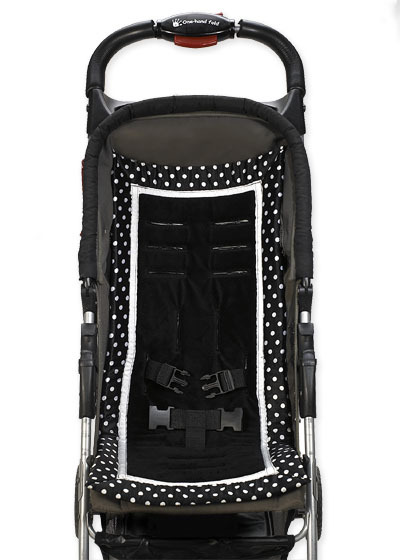 Made with high quality designer fabrics, providing great comfort, and prolonging the life of the stroller by reducing wear and tear. Combining Fashion and function together, these adorable designer stroller pad liners include straps at the top and bottom to secure the liner to the stroller. * Dimensions: 30in. x 13in. Many more styles and designs to choose from, reserve yours now at www.Beyond-Bedding.com location in the 'New Arrivals' Section! These seat covers are beautiful! 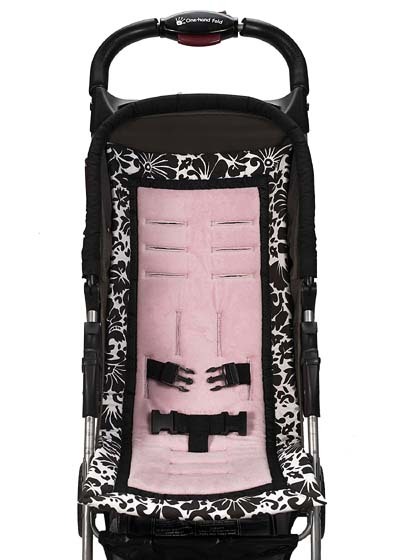 We just bought a Peg Perego Uno Stroller for our child, so we'll be sure to pick up a few of these covers to accessorize! How many styles are available?